North Yorkshire Police has launched a new initiative to reduce the number of illegal attacks on birds of prey in the county. Called 'Operation Owl', it encourages visitors to the County's countryside to get involved. We look at why the project has been launched and how it works. North Yorkshire Police has launched a new initiative to reduce the number of illegal attacks on birds of prey in the county. Called ‘Operation Owl’, it encourages visitors to the County’s countryside to get involved. We look at why the project has been launched and how it works. Under the Wildlife and Countryside Act it is an offence to intentionally kill, injure or take wild birds. Nevertheless birds of prey (raptors) are still shot, poisoned and trapped – especially in areas where the land is managed for driven grouse shooting. 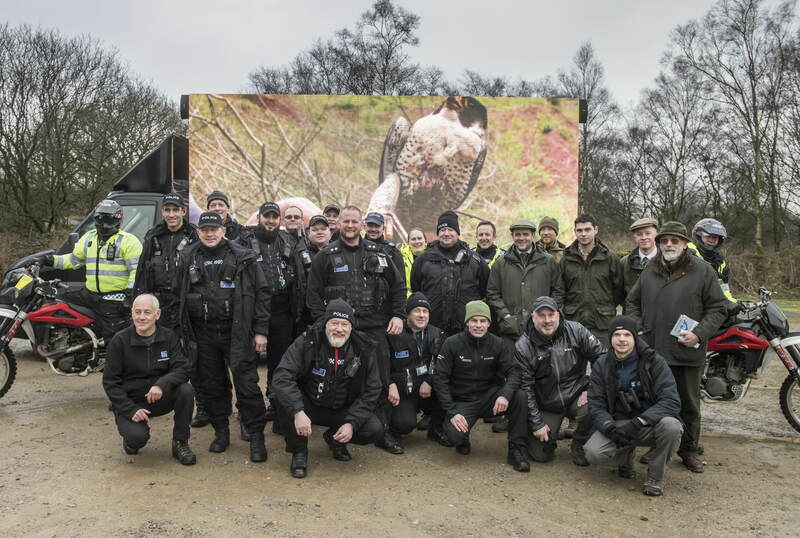 Launched on 17 February, Operation Owl is a joint initiative by North Yorkshire Police, the Royal Society for the Protection of Birds and the RSPCA, together with the North York Moors and Yorkshire Dales National Parks. As part of the Operation, police will carry out surveillance checks on known raptor persecution hot-spots at random times to disrupt offender activity, and work with local landowners to make them aware of the legal position on raptor persecution. 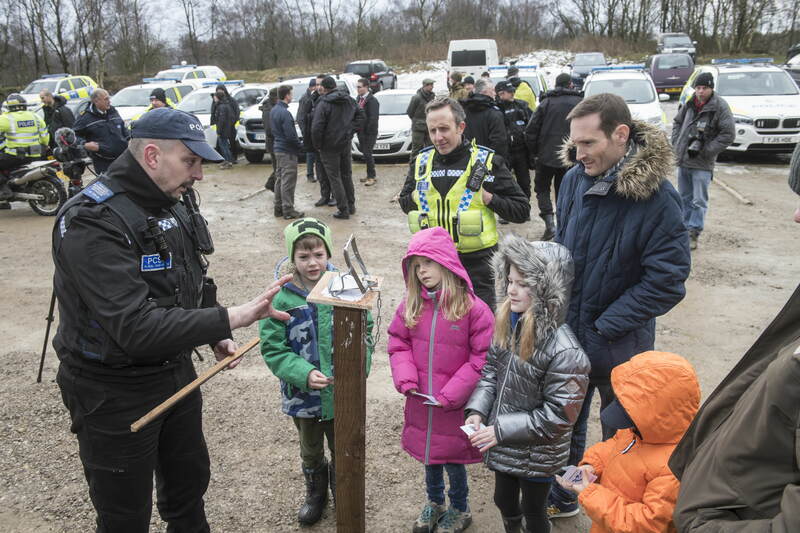 National Park volunteers will be trained to spot poisoned bait and illegal traps across the parks and the police are also calling on the public to be the eyes and ears of the police when out in the countryside. North Yorkshire Police’s Chief Constable, Dave Jones, is the national lead on wildlife and rural crime. 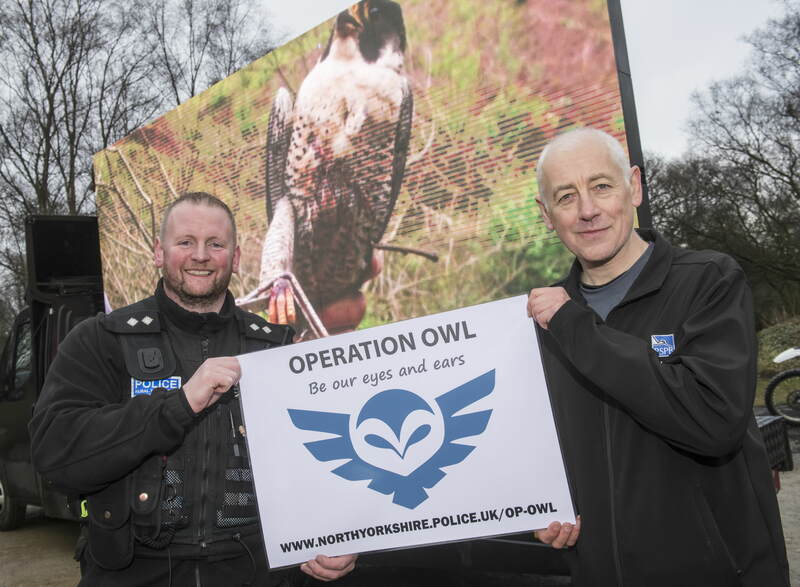 Operation Owl will run for the next year, and North Yorkshire Police is hoping that the initiative will become a blueprint for other Forces where there is a high incidence of raptor persecution.